Written by Clients in Action on March 9, 2017 . Posted in Learn. After retiring to Plettenburg Bay with her husband, former SAA pilot Stewart, Kathy Lithgow found that she needed to fill her time with something interesting, mentally challenging and potentially useful to others. Kathy also wanted to marry this learning process with an element of service, so she enrolled for a counselling course via correspondence through the South African Theological College, an accredited institution with varied courses on offer. “This course taught practical psychology linked to a scriptural foundation. I qualified with a Higher Certificate in Christian Counselling,” she says. An important aspect of Kathy’s work, for her, is to continue learning. “Learning was the starting point for this process and it continues to be a cornerstone now. In my niche area of expertise, Christian counselling, there is so much that I don’t know. And because there is a wealth of information out there, plus I am challenged by the variety of situations that my clients present to me, I am always learning and growing. 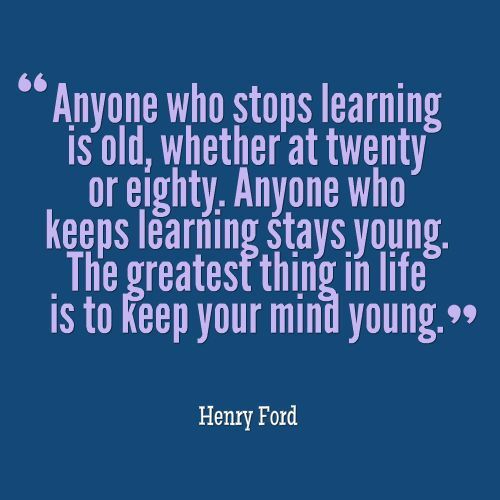 Legendary American industrialist Henry Ford once said, “Anyone who stops learning is old, whether at twenty or eighty. Anyone who keeps learning stays young.” In her little office in Plett, Kathy Lithgow, on a continuous cycle of counselling, learning, becoming more skilful and counselling some more, is living proof of those words. Kathy great to hear that you have done the StrengthsFinder assessment. You are welcome to contact me for more information regarding StrengthsFinder. I am a Gallup Certified Strengths Coach living in Pretoria.